If you’re looking for climate controlled storage in the Alpharetta, Georgia, area, the experts at Bulldog Movers have got you covered. 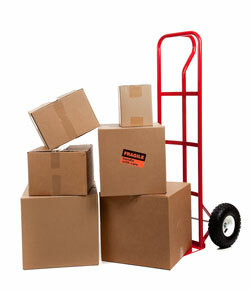 Since our founding in 1982, locals have turned to us for all of their moving and storage needs. We have an enduring commitment to excellence, as evidenced by our prestigious A+ rating with the Better Business Bureau and numerous awards, including the Consumers’ Choice Award for nine years in a row. Furthermore, we offer custom crating to protect your more valuable items. These crates are designed to fit the exact size, dimensions, and weight of your items, are padded using a wide range of materials, and are clearly labeled according to your delivery and storage needs. If you’d like to learn more about our climate controlled storage options or about our many helpful moving services, contact Bulldog Movers today. We are happy to serve residents of Alpharetta and all neighboring Georgia communities.